After a big explosion, you have to be prepared for the “Fallout”! After a big explosion, you have to be prepared for the “Fallout”. Even though Professor Stein and Ronnie Raymond have now been separated, General Eiling will stop at nothing to get FIRESTORM and use it as a weapon. He should be easy for Flash to stop, right? Not so fast! He’s got some secret weapons up his camouflaged sleeves. 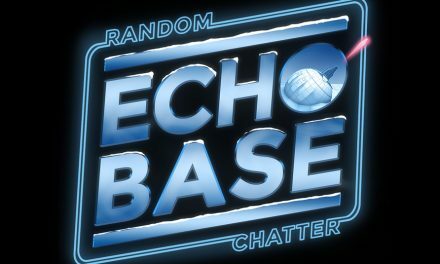 Jay and Josh get nuclear on this week’s episode of Scarlet Velocity: A Flash Podcast! 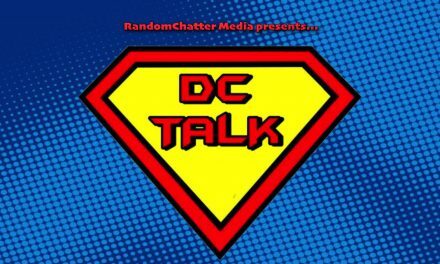 RandomChatter #118: Talking X-Men with Paul Hermann!